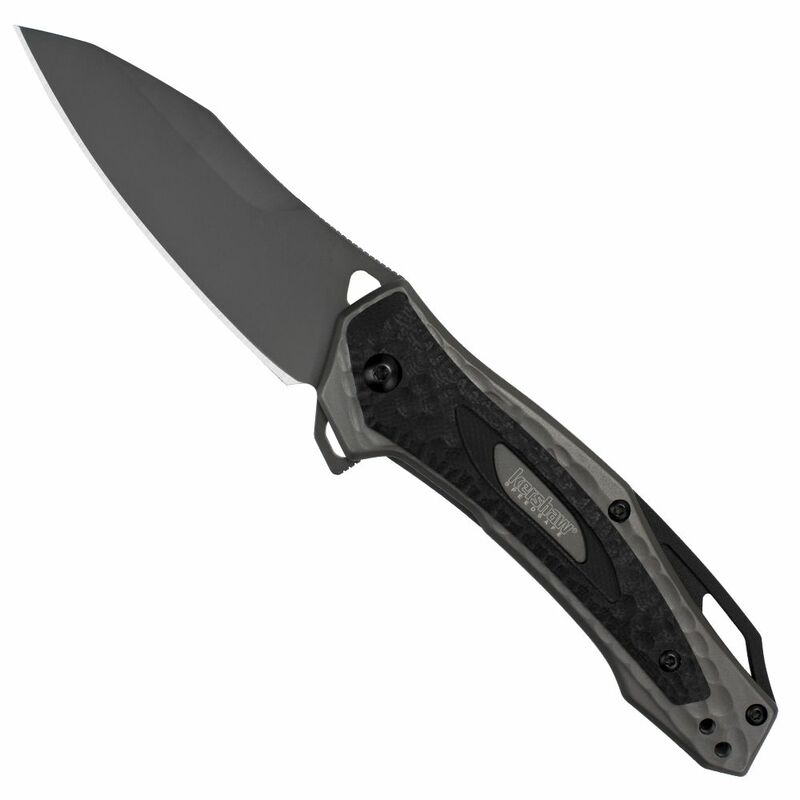 Kershaw's Vedder offers distinctive looks and top function. 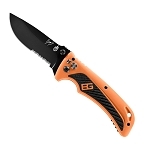 On the style side of the equation, the Vedder features an attention-getting handle treatment. 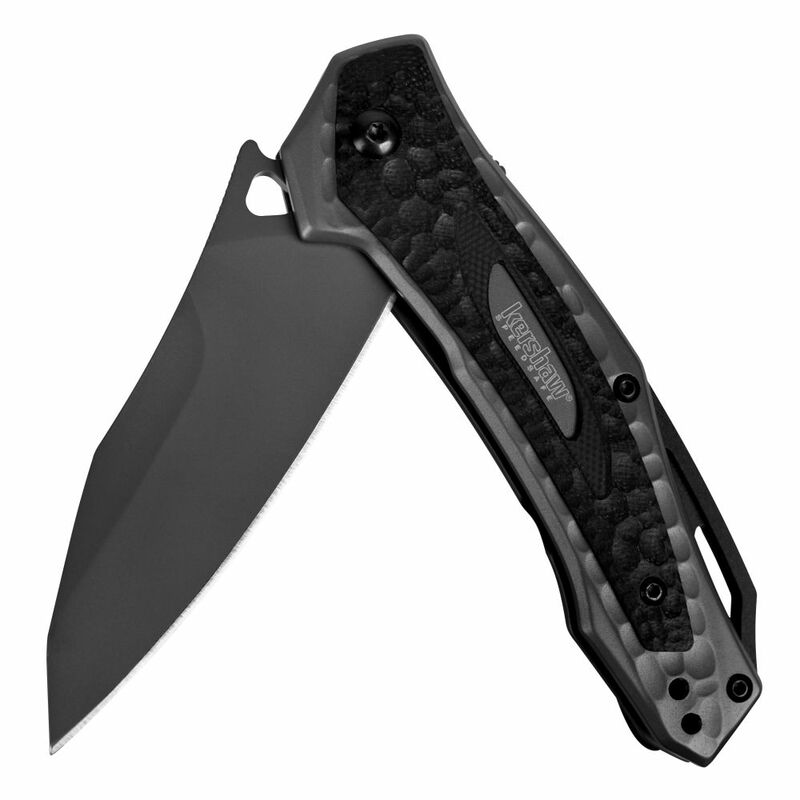 The steel handle is titanium-carbo-nitride coated in soft matte grey. 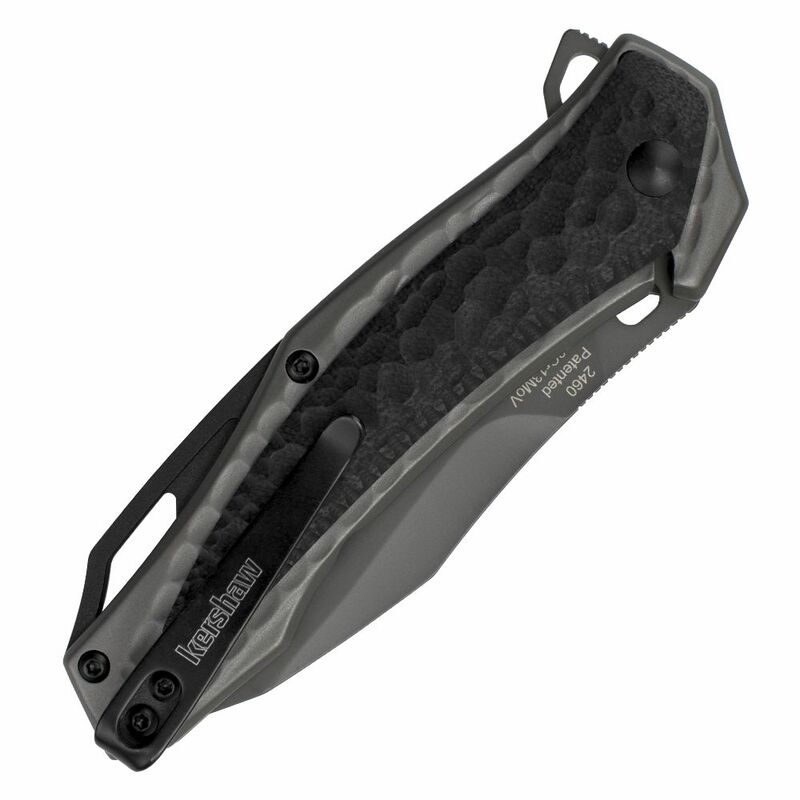 But then Kershaw added two 3D-machined G10 overlays that not only look great, but also enhance grip. On the performance side, the Vedder’s 8Cr13MoV blade offers a razor edge that lasts, while still making re-sharpening easy. SpeedSafe assisted opening ensures access to the blade is always fast and easy—and only one hand is needed to have your blade work ready. 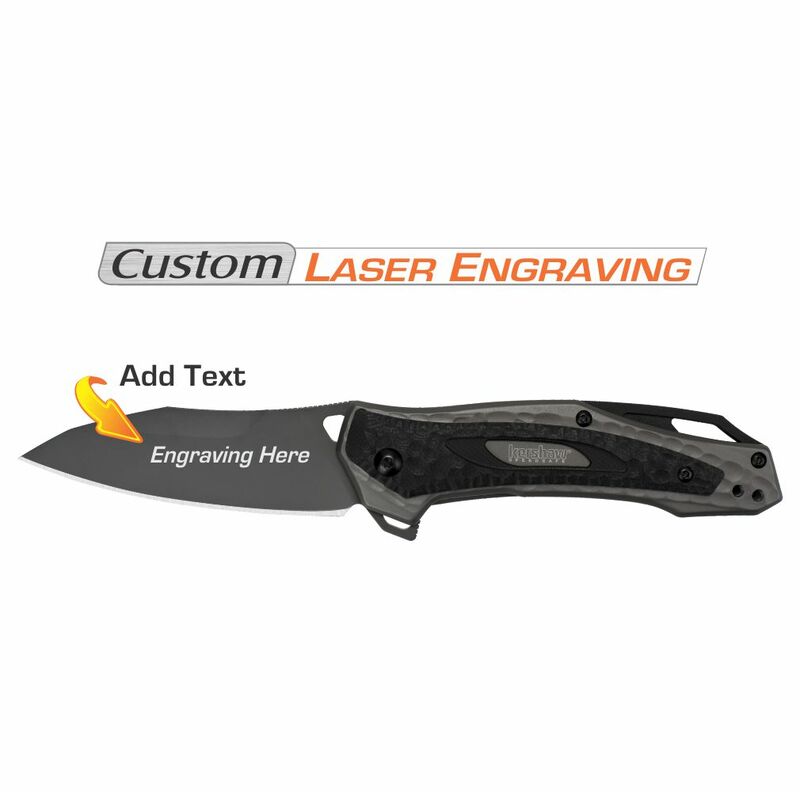 A solid frame lock secures the blade open during use. 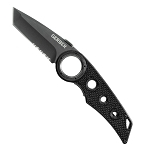 A reversible, deep-carry pocketclip lets the knife ride low in your pocket for security and the better part of valor.